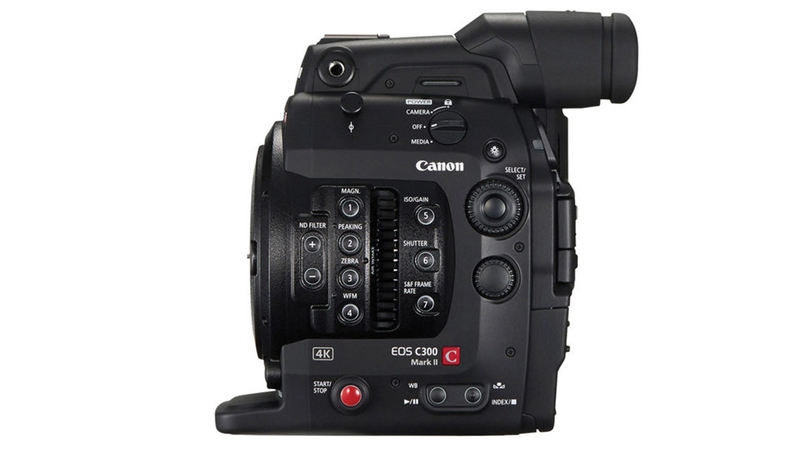 The Canon C300 Mark II price has dropped by another $2,000, which brings it to the under-$10K price bracket. This is great news for prospective buyers, but not so great for those who purchased the camera at full-price. 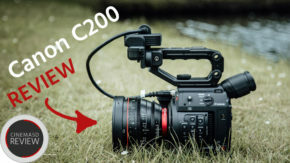 The Canon C300 mark II price drop was expected, after the announcement of the new C200 (review here) less than a month ago. 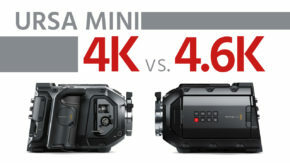 Many people rightfully criticised the large price difference between the two cameras, where the C200 was more affordable, yet offered some advanced features over the C300 mark II. 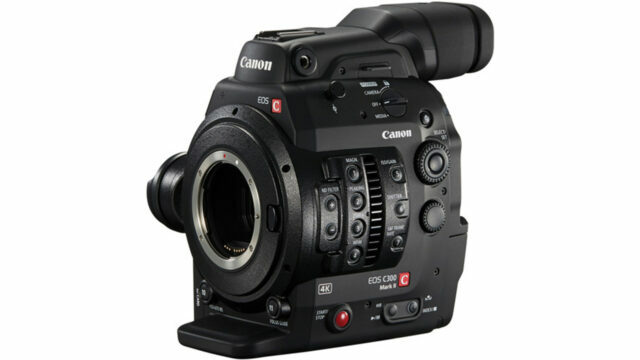 When the Canon C300 Mark II was initially introduced, it was out of reach for many filmmakers due to its $15,999 price tag. 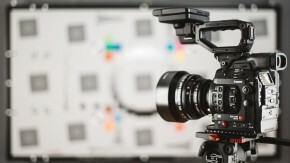 Despite its advanced and very desirable colour science, Canon faced heavy competition from cameras like the Sony FS7 or Blackmagic URSA Mini. In July 2016, we reported the first C300 mark II price drop, which was a significant $4000. Now we’re closing in on its 2nd anniversary, but the C300 Mark II is still a competitive and interesting camera, especially at a price of $10,000. We have gone through the camera’s features in detail in previous articles, including a full review, all its pros & cons, and a lab test. Check out some video shot on the Canon C300 mark II in our videolog. 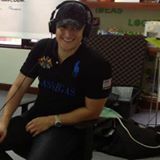 Nic is a camera operator that mainly works in Africa, Europe and the Middle East. He recently shot the brand new series "No Man Left Behind" for National Geographic as well as BBC NHU series and is owner of a Phantom Flex 4K with Highspeedworx, which he runs out of South Africa. Why not drop to $2000 instead of drop by $2000 ?